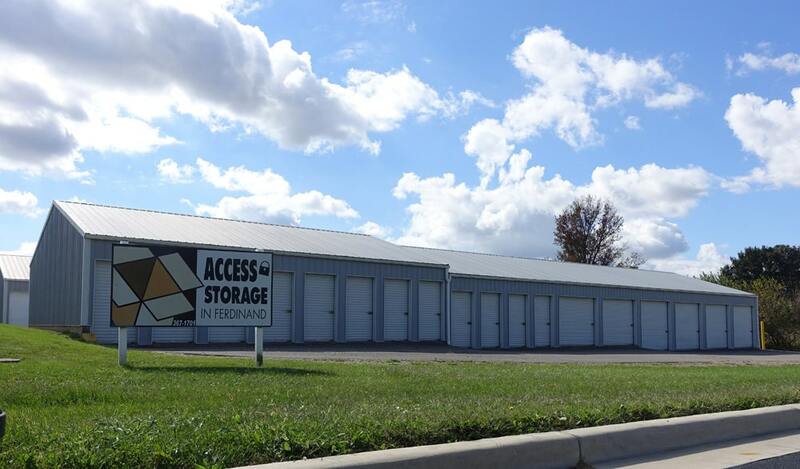 Access Storage Now on 1st St has a range of storage units in Ferdinand, IN for you – from temperature controlled to traditional, from large to small. 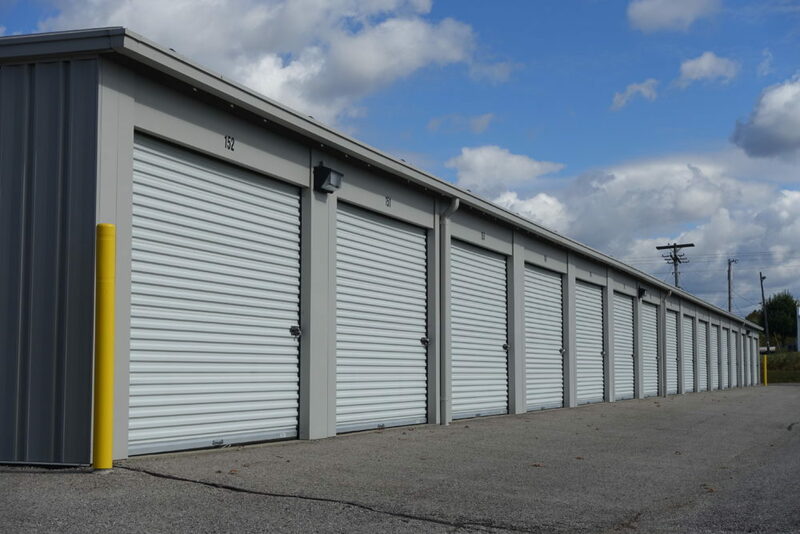 Whether you need self storage for personal or business purposes, our facility has storage unit solutions for your individual needs. Want the flexibility to make payments and reserve or rent units anytime? Take advantage of our online payment portal, where you can make payments on your schedule using your debit or credit card. Did you know you can easily reserve your storage unit online? Simply click “Rent Now” next to a size that is right for you to get started! Reserve your storage unit today! Founded in 1840, the town of Ferdinand was named after the emperor Ferdinand I of Austria. Although the town contained many businesses like breweries, taverns and machine works, at one time Ferdinand was known as the wooden shoe village. If you are driving from near Bretzville, IN, first head southwest then turn right toward IN-162 S. In 115 ft turn left onto IN-162 S and in 4.6 miles arrive at Access Storage Now (2040 Mississippi St, Ferdinand, IN 47532). If you are coming from near Santa Claus, IN, first head west toward E Christmas Blvd/County Rd 1600 N then turn left onto E Christmas Blvd/County Rd 1600 N. In .3 miles turn left onto IN-162 N, and then in 8.9 miles arrive at Access Storage Now (2040 Mississippi St, Ferdinand, IN 47532). If you are coming from near Birdseye, IN, first head north on Cherry St toward IN-64 then turn left onto IN-64 W. In 10.4 miles turn left onto IN-162 S, and then in 4.9 miles arrive at Access Storage Now (2040 Mississippi St, Ferdinand, IN 47532). If you are driving from near St. Henry, IN, first head north on West St toward W 1100 S then turn right onto W 1100 S. In 3.0 miles turn left onto Industrial Park Rd, and then in 1.7 miles turn right onto IN-162. In .4 miles Access Storage Now will be on your right (2040 Mississippi St, Ferdinand, IN 47532). Are you considering moving soon and want to get rid of some unneeded items? Give them a second life and donate to this donation center near Ferdinand, IN! Are you considering moving to Ferdinand, IN? Stop in one of these real estate agencies near Ferdinand, IN with help finding your dream home! Have you recently moved near Ferdinand, IN with school aged children? Consider sending them to Southeast Dubois County School Corporation consisting of the schools listed below.